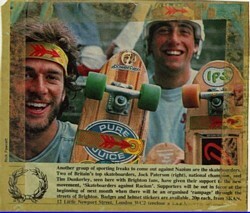 Rolling Thunder was located in Brentford, London and was one of my all time favorite Skateparks. It took awhile to 'offically' open - I must have joined before the official opening - hence the newsletter. Skateboard! 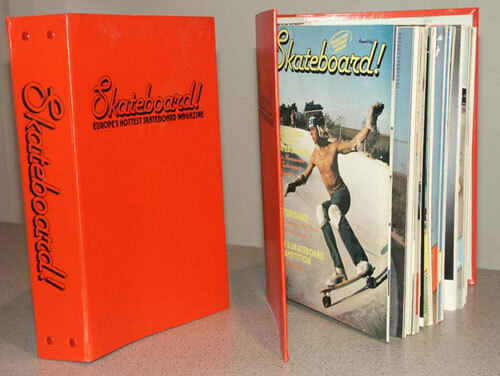 No16 (December 1978) had a Skatepark Supertest on Rolling Thunder. 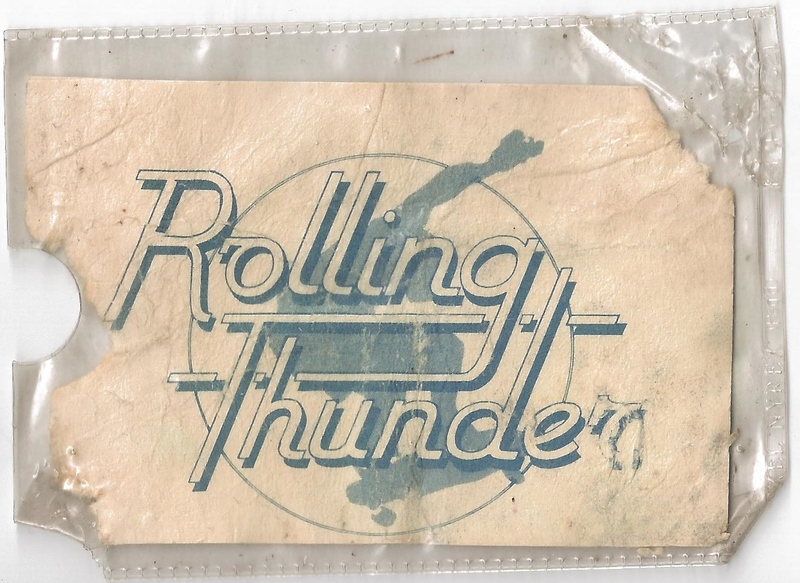 My Rolling Thunder membership card. As part of their European tour the Hobie team - Skitch Hitchcock, Mike Weed, Bob Skoldberg - visited the UK. 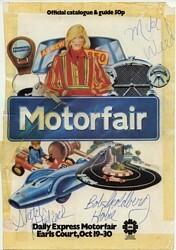 They did a series of demos at the London Motorfair. My Dad was an actor and he was quiet well known on the TV in those days - I think he had been invited along to open some stand. Upshot of it all was I got to meet the Hobie boys, and very nice they were too - even got to skate around on one of their boards. 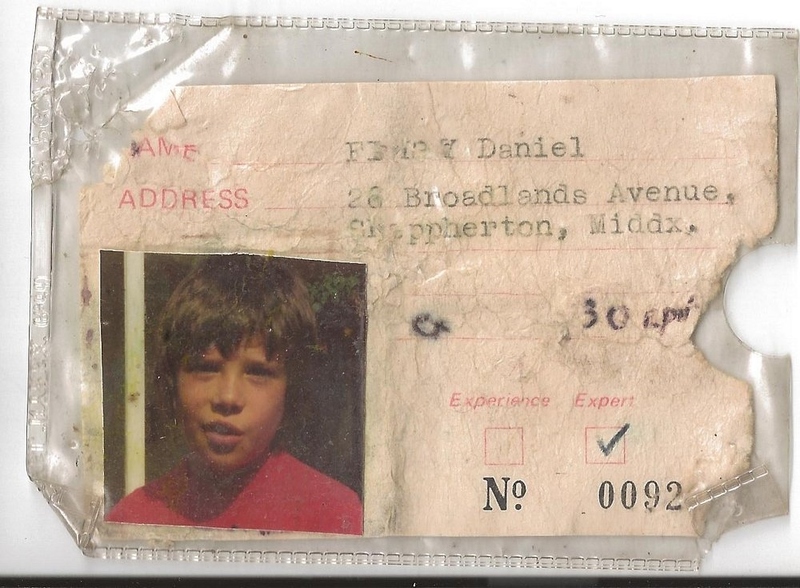 Seemed a big deal to me at the time - I must have been all of eleven! I had completely forgotten I had this till it turned up in an old scrap album. This is from the magazine section of one of the Sunday papers - not sure which one or exactly when - 1978? 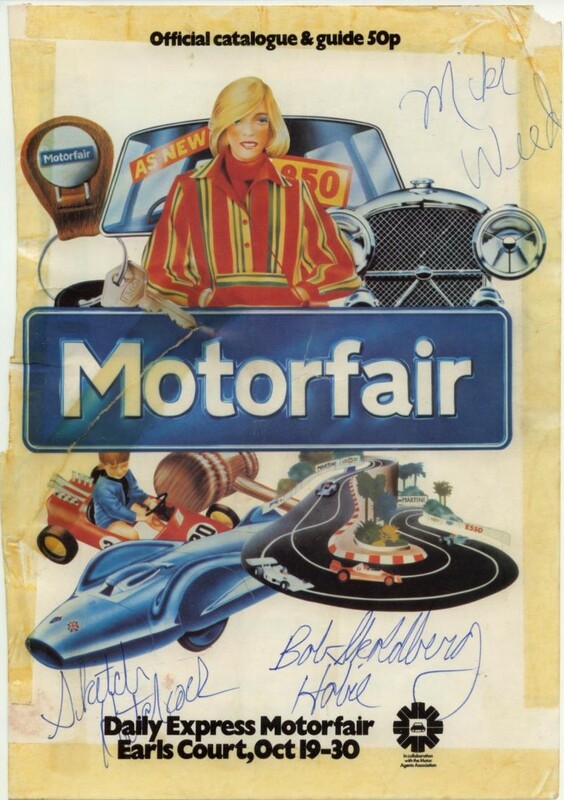 I had put it in a scrap book - hence sellotape marks all over the edges. Anyway, glad to see the Brighton boys were doing their bit. One of the badges that were available for 20p from SKAN. Benjyboard promo Some great footage from the Benjyboard promotional video. Circa 1978. This is John Sablosky - more on You Tube thanks to Mr Benjyboard. 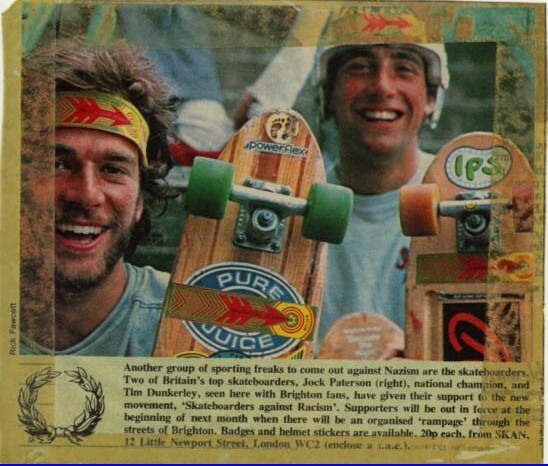 Skateboard Kings The World About Us (UK) 10 Sept 1978. Brilliant documentary on Skateboarding and the Dogtown scene - remember watching this at the time. 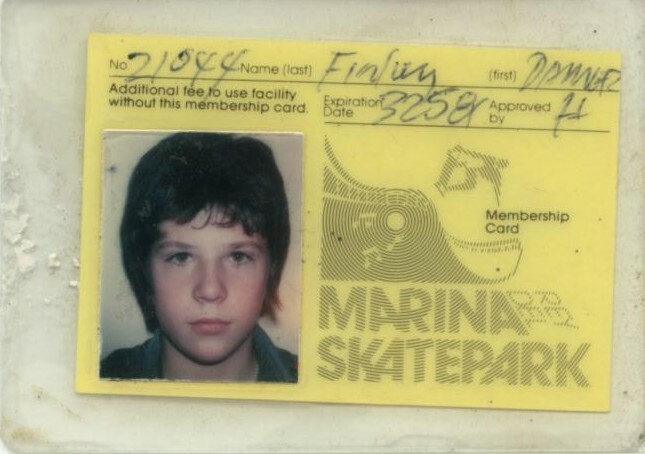 My Membership card to Marina Del Rey Skatepark - I can't believe I ever looked that young! A few skate badges from the 1970's. Yeah, well - me back then - on a ramp I built in my garden. I think I'm on a Shogo Kubo Airbeam so probably around 1979/80. 700 piece Jig-Saw puzzle. Complete with Dickie Davis on the cover. Skate City in Tooley Street, London - see Skateboard Issue 2. 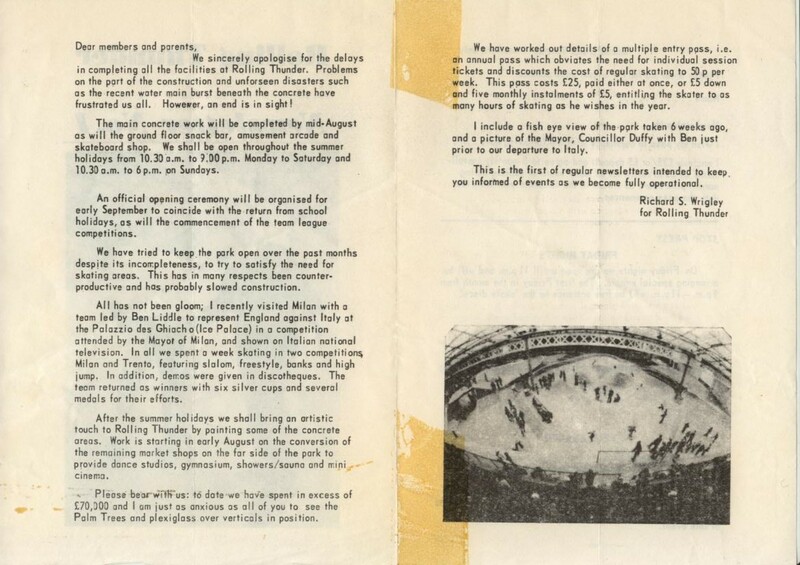 The park operated a badge system, a beginners green badge got you into the freestyle area and only after being tested by a marshall could you move up to the the bowls; blue for the Slalom run & bowl, then intermediate red bowl and the infamous black bowl.